Aluminum – it's not all we do – but it's what we do best. We are industry leaders in foam and lost foam technologies and have pioneered billet foam tooling. We provide premium production solutions through innovative technologies. Starting out in 1998 as Saginaw Pattern & Machine, we have progressed beyond a traditional pattern shop to offer a full suite services including Engineering Design, CNC Machining, Fabrication, and Detailed Assembly. Located just north of the Big Three in Detroit and Automation Alley in Oakland County, Michigan, we supply quality parts to automotive manufacturers and serve many more industries, including aerospace & defense, marine, material handling, and power sports & recreational vehicles. Our highly experienced team members assist with engineering, material selection, fabrication, and continual process improvement. 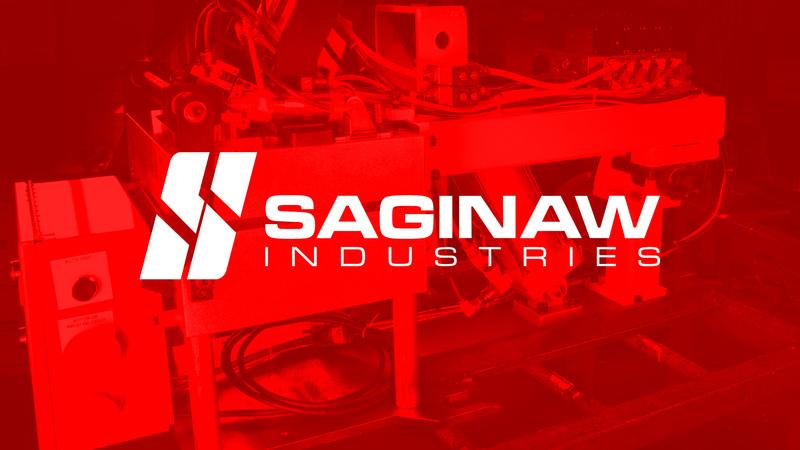 Are you ready to explore what Saginaw Industries can do for you?